Are some Miami Marlins players “untouchable”? 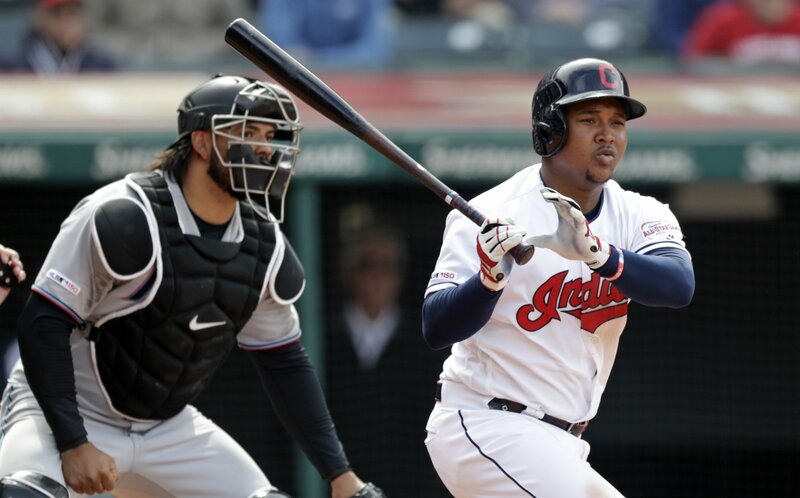 Jose Ramirez went 3-for-4 with a home run, a double and 4 RBIs in the Cleveland Indians' 6-2 win over the Miami Marlins. Jose Ramirez homered and drove in four runs, Jake Bauers' eighth-inning single scored the go-ahead run and the Indians defeated the Marlins 6-2 on April 24. Sandy Alcantara got the start for the Marlins and had a "solid performance" against the Indians, but it was not enough to take the win. The Miami Marlins couldn’t use the momentum from a late home run to overcome their interleague host.